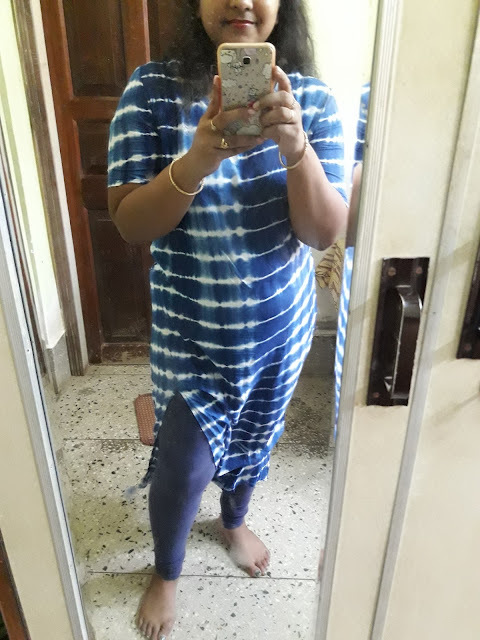 Giveaway dose: Tie n Dye Dress from Zaful. 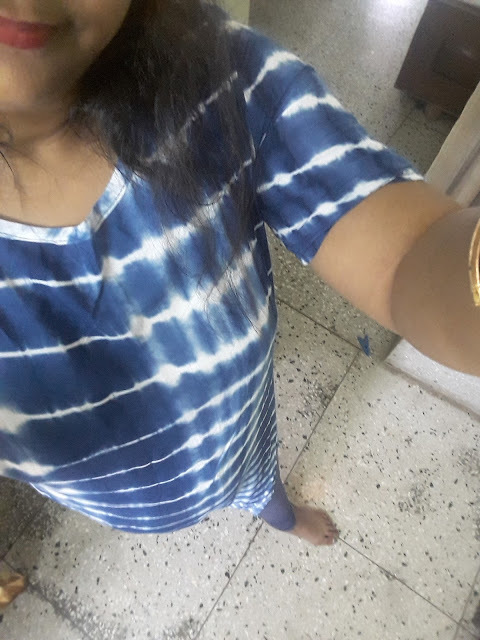 Tie n Dye Dress from Zaful. Its a tie-dye style high slit dress . 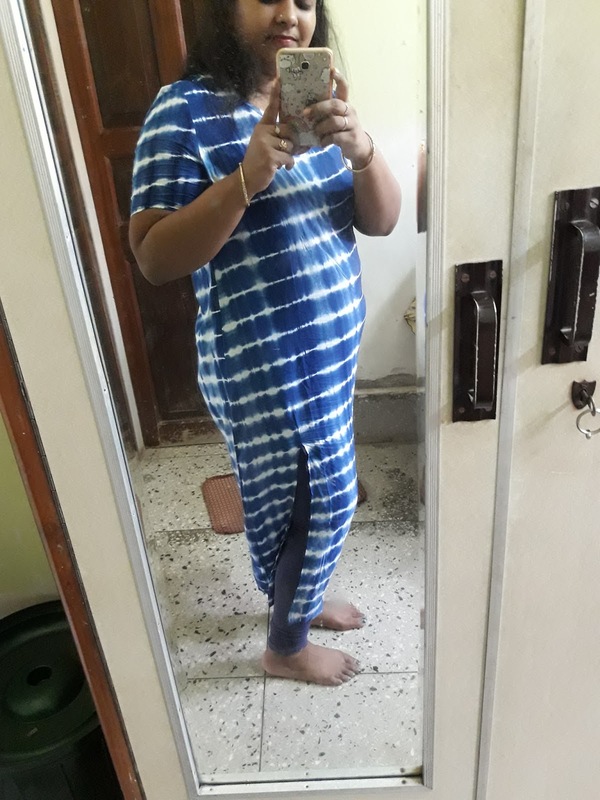 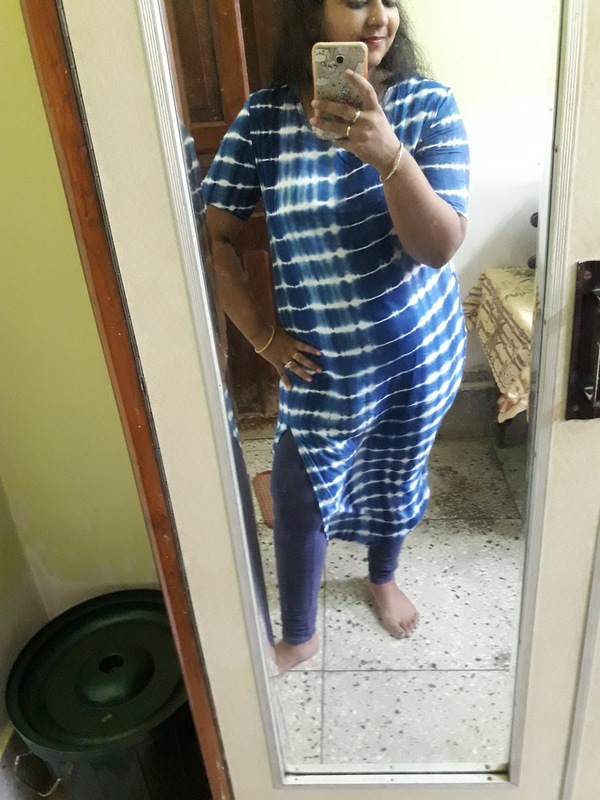 The material is very soft cotton, which is apt for this Indian summer , i love it too comfortable to wear plus it is not necessary to wear it as a dress , have a look i have styled it as a kurta with matching legging.